Maren Morris Hits Australia in August! 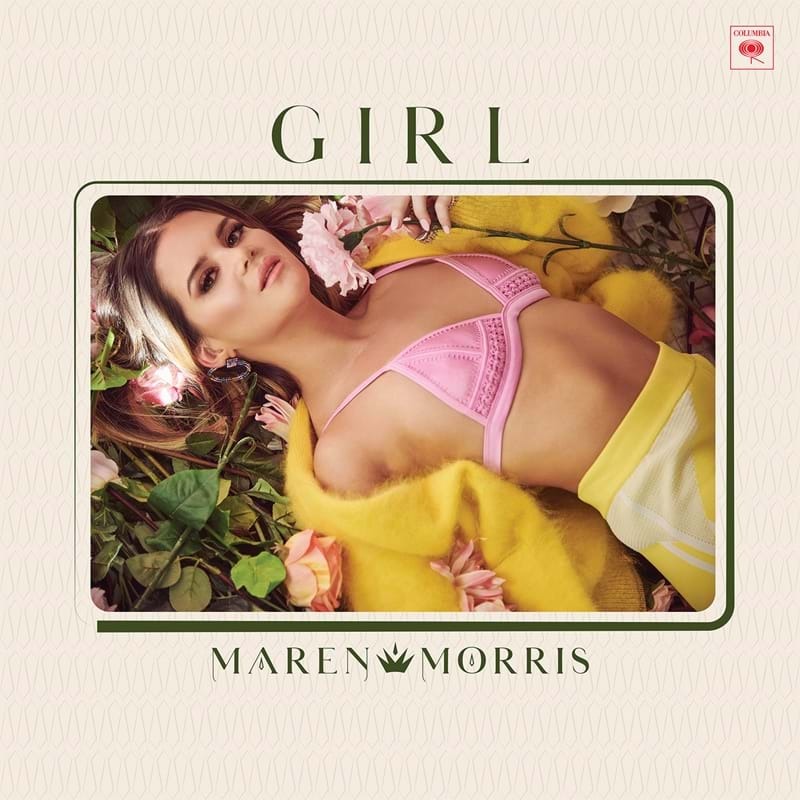 GRAMMY Award-winning singer-songwriter Maren Morris will be in Australia this August as part of her GIRL: THE WORLD TOUR. The GIRL: THE WORLD TOUR includes 40+ United States and international tour stops, with the Australian leg commencing on 19 August 2019. Maren’s Australian tour starts in Queensland. Maren’s 2019 has kicked off with a flying start after winning “Song of the Year” and “Dance Song of the Year” at the iHeart Radio Music Awards earlier this year and she is vying for “Female Vocalist of The Year” at the Academy of Country Music Awards to be held in Las Vegas this Sunday. Maren’s current single “Girl” is currently sitting at #24 on the Billboard Country Airplay Charts and climbing. Don't miss the pocket size bundle of dynamite that is Maren Morris.